Brian's Ticklish Gift. Brian tickled on the bare feet!. 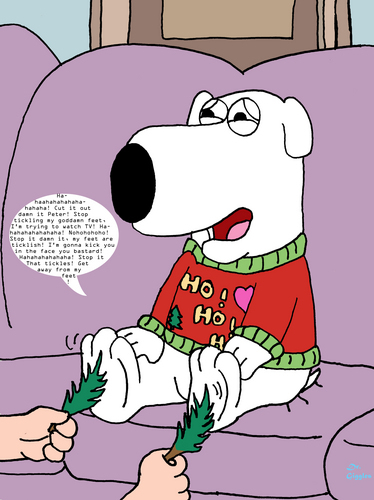 HD Wallpaper and background images in the uma familia da pesada club tagged: brian family guy.